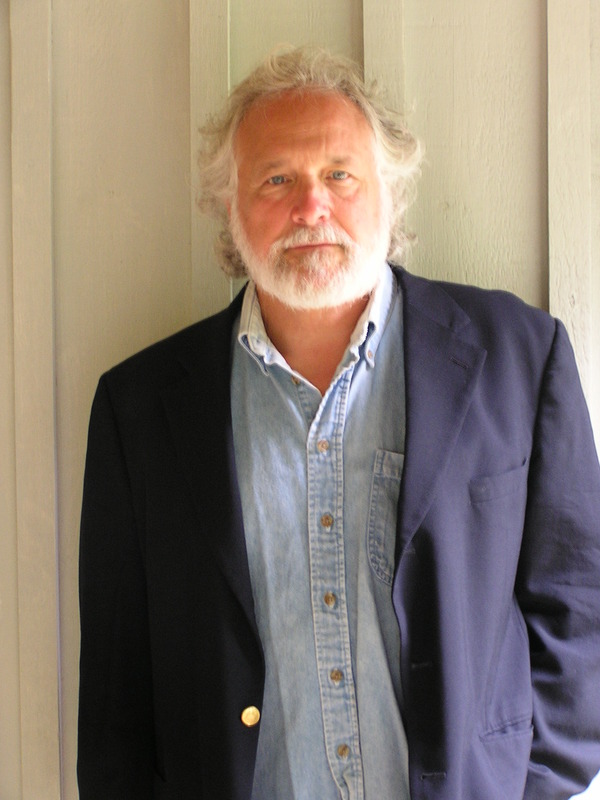 Nominated in 2008 for a Pushcart Award in fiction, Bruce Pratt’s debut novel, The Serpents of Blissfull, was published by Mountain State Press in March of 2011. Pratt won the 2007 Andre Dubus Award in short fiction, and was a runner up or finalist for the 2007 fiction award from Georgetown Review, the 2007 flash fiction prize from Mindprints, the 2006 Ontario Prize, the 2005 Rick DeMarinis Short Story Award, and the 2003 Fiction Award from Dogwood, A Journal of Poetry and Prose. His short fiction has also appeared in The Greensboro Review, The Boston Fiction Annual Review, The Dos Passos Review, WordSmitten Quarterly Journal, Briar Cliff Review, Portland Magazine, Watchword, The Staccato Literary Magazine, The Gihon River Review, The Dalhousie Review, Puckerbrush Review, Cooweescoowee, Existere, Vermont Literary Review, Hawk and Handsaw, The Blue Earth Review, Diner, Roanoke Review, Potomac Review, The Wisconsin Review, The Platte Valley Review, The Binnacle, Apocalypse, Crosscut, Stolen Island Review, and The Trust and Treachery Anthology. Pratt’s poetry collection Boreal is available from Antrim House Books. He is the winner of the 2007 Ellipsis Prize in poetry, a finalist for the Erskine J. Poetry award from Smartish Pace, and his poems have appeared in, Only Connect, an anthology from Cinnamon Press, (Wales) Smartish Pace, The 2007 Goose River Anthology, Revival (Ireland), Puckerbrush Review, The Naugatuck Review, The Poet’s Touchstone, Rock and Sling, Red Rock Review, Crosscut, Iguana Review, Sin Fronteras, The Tipton Journal, The Unrorean, Heartland Review, Wild Goose Poetry Review and in The Book of Villanelles from Knopf’s Everyman Series. His short play Electrolysis was performed at the 2008 Maine Short Play Festival, and was included in the 2nd Annual Northern Writes Festival. Another short play Polygamy appeared in Literal Latte in 2009. Barter a one-act play was included in the 2010 Maine Play Festival and The Northern Writes Festival, where it won an audience choice award. His play Wednesday will be featured in the 2010 0-60 Longwood Play Festival in Virginia, and Beaching, a ten-minute play was part of the 2011 Northern Writes Festival and won the audience choice award. Born 1951 Bronxville NY. Pratt grew up in Connecticut and graduated from Vermont Academy in 1969, Franklin and Marshall College with a BA in Religious Studies in 1973, The University of Maine with a Masters Degree in English with a concentration in Creative Writing in 2001, and The University of Southern Maine’s Stonecoast MFA with a degree in creative writing with a focus on short fiction, and a concentration in Critical Theory in 2004. He and his wife, Janet, live in Eddington Maine.